Every year on 8 February, Slovenia celebrates its National Day of Culture in honour of the great 19th-century poet and cultural iconic France Prešeren, which is not only a work-free holiday but among other events and festivities the vast majority of the country's cultural institutions offer free admission to the public. 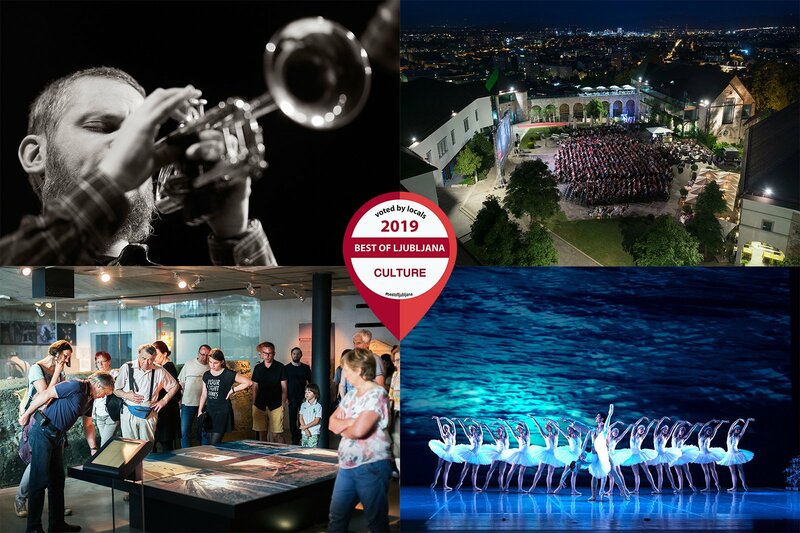 And each year to mark the occasion, Best of Slovenia asks locals to vote for their favourite museums, galleries, institutions, events and more from Ljubljana's thriving cultural scene. This year there was a total of nine categories, and voting was held from from 18 January till 1 February. The winners were announced at a special event at the Museum of Contemporary Art on 13 February, and the results will also be published in the forthcoming March-April edition of our printed Ljubljana In Your Pocket guide. Thanks to all the voters and congratulations to all the winners and finalists! 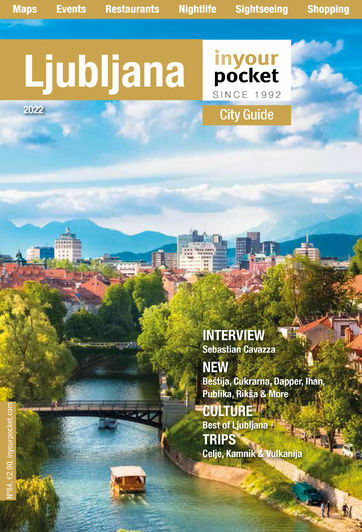 Any comments, questions or general feedback you might have can be sent to ljubljana@inyourpocket.com.